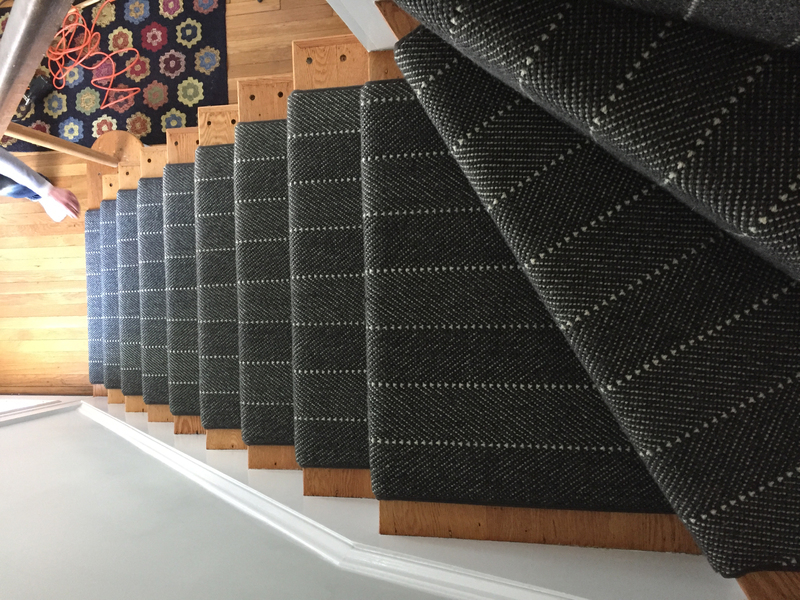 Timberlake Textiles offers over 30 years of expertise in partnering with preeminent global sources providing the most exclusive carpets, bespoke area rugs, and stock and custom wood flooring to residential, hospitality and corporate clientele. Servicing premier trade and retail showrooms, interior designers and architects, we are passionate about interpreting our clients’ needs and committing continuity, integrity and consistency to every project awarded. 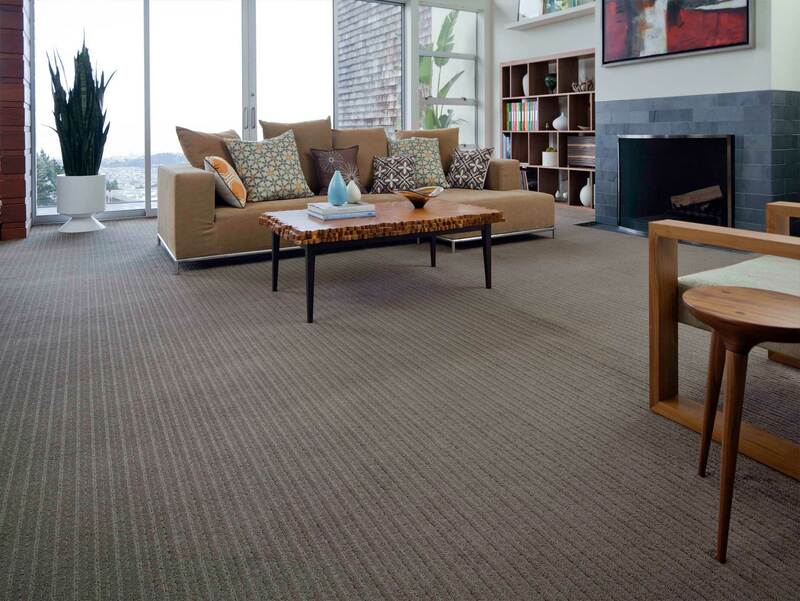 We are delighted to be aligned with a select group of exclusive manufacturers, offering full service in-stock and custom-made carpets and area rugs and wood flooring honoring sustainable, socially responsible and environmentally conscious methods. Furnishing an array of warehousing and fabrication services to complete your projects, we maintain a watchful eye on the entire process from beginning to fruition. We invite you to peruse our discerning selection of products and services offered, and look forward to creating the extraordinary for you. Timberlake Textiles · Copyright © 2019 · All Rights Reserved.